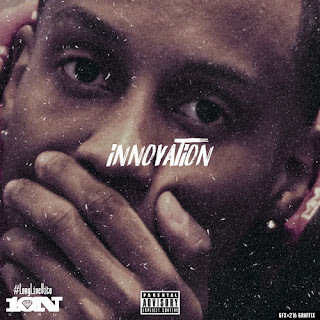 411 UnCut: Stream St. Louis Artist @_stape New EP ‘Innovation’ FT @YFNLucci & More! Stream St. Louis Artist @_stape New EP ‘Innovation’ FT @YFNLucci & More! The official music video for Stape’s breakout single, “Last Day” has over 100k views on Youtube and he is gearing up to release new visuals in the near future.